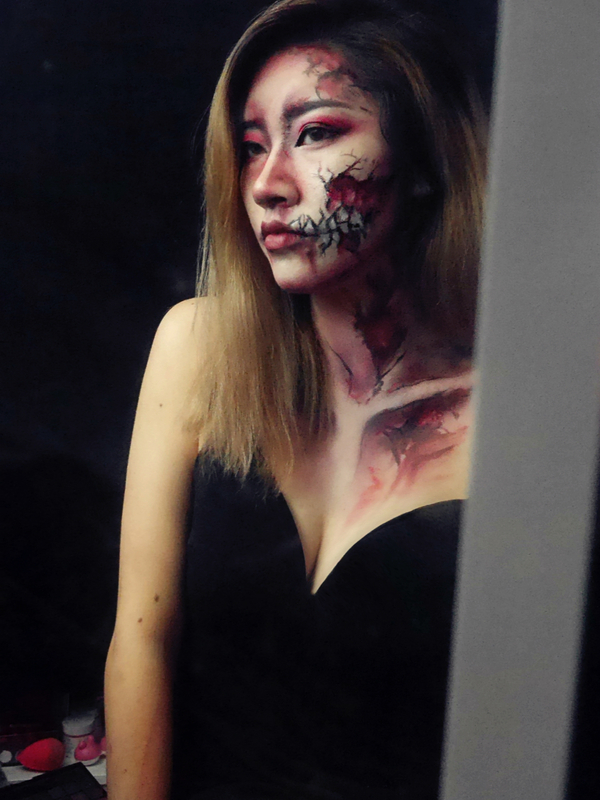 To be honest, this makeup look turned out completely different to how I envisioned it. 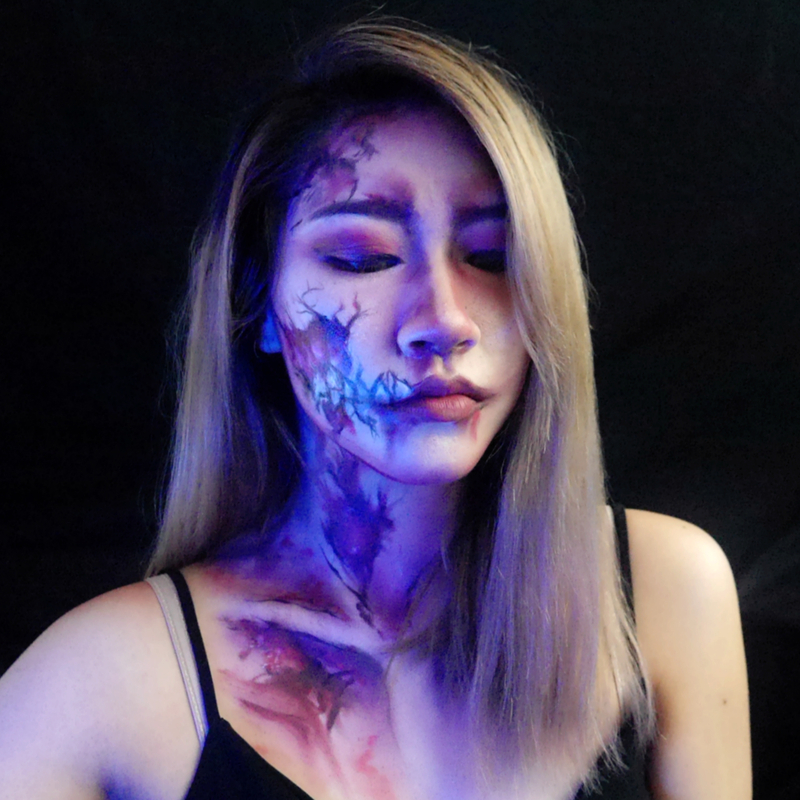 I was going for something like an "in real life yet comic book like" zombie look. 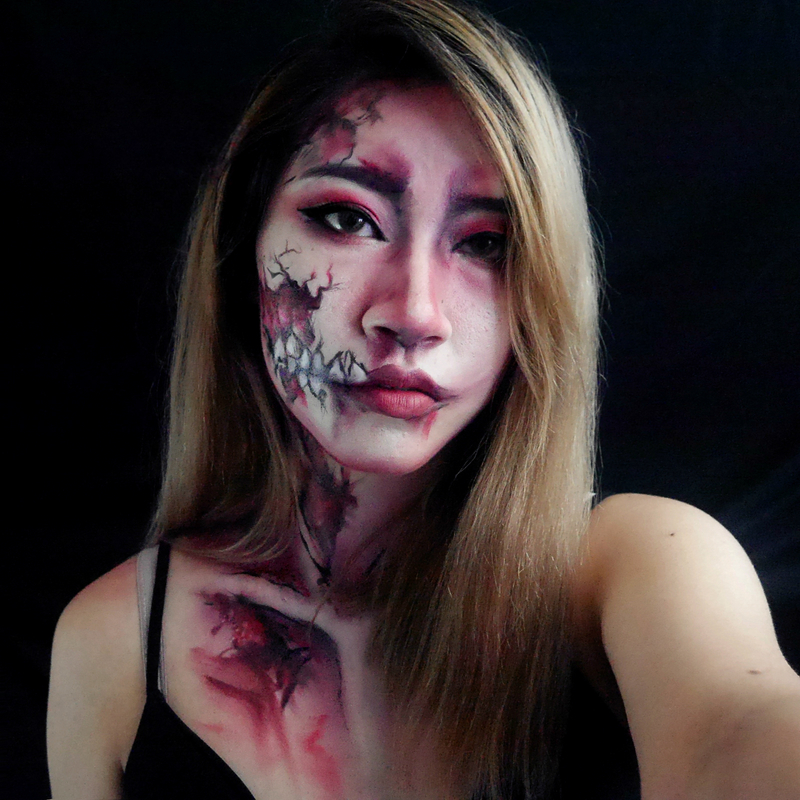 I mixed in too much red paint so the result is like a mix an of Titan (hence the name I gave this look) and a zombie. For those of yous asking for Halloween costume/makeup ideas that aren't generic then here you go. I used Makeup Revolution Pro Mischeif Matte Eyesdhow Palette and SFX Paint Palette to create this look. The look is super easy to do and only took me one hour! (Even though it could pass off as a 1 or 2 more) So it's also great for a last minute look. 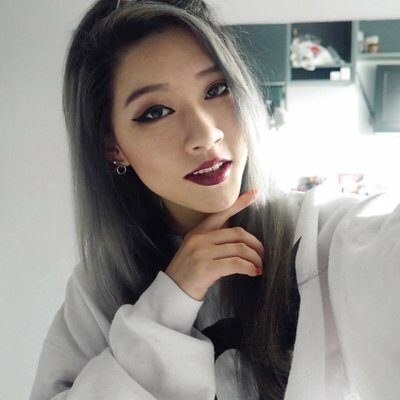 :) Affordable, easy and non-generic look completed. What do you think? ^^ Is it scary enough? If you recreate this look please tag me on Instagram @michellecheungg to show me! It is definitely scary enough and it looks awesome! You did a great job.